We love Pascagoula and its many families and residents. 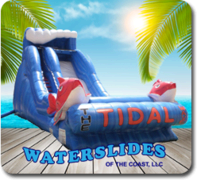 Pascagoula has been great to our company and we want to say Thank You! 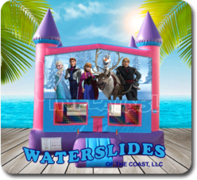 Our services are great for families and special events like at churches. 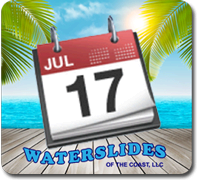 Water slides of the Coast now fully services the Pascagoula area. 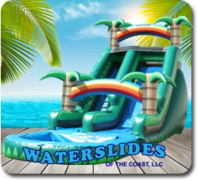 We bring the games and activities to you! 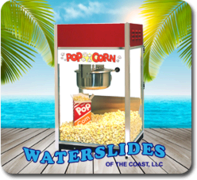 We bring the concessions to your home or business! 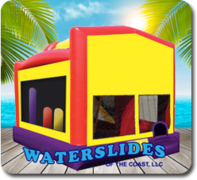 We have been in business since 2006, and we specialize in bounce houses & water slides. 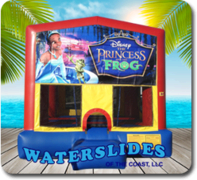 Your child's or friend's special event is very important to us, and with years of experience we know how to setup any event to make it fun! 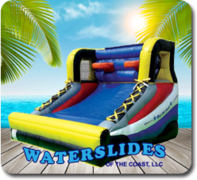 We are fully licensed and insured, as well as, being trained in water slides, bounce houses and concession equipment which helps us stay up to date on safety regulations. Our professional technicians will set up your event and help make it the most memorable of your special person's year. Our reputation throughout the Gulf Coast is excellent. We are continuing to build on that with new and exciting services. 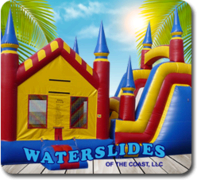 We strive for excellence in all we do from consulting for your party to setting up your event. We want to make all our services available. 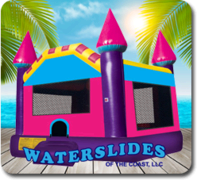 With offerings from concessions to games and more, we can do it all! Call us today or please fill out our online form! Thank you.